What role do the interplay of new and old media play in getting authoritarian demagogues elected? 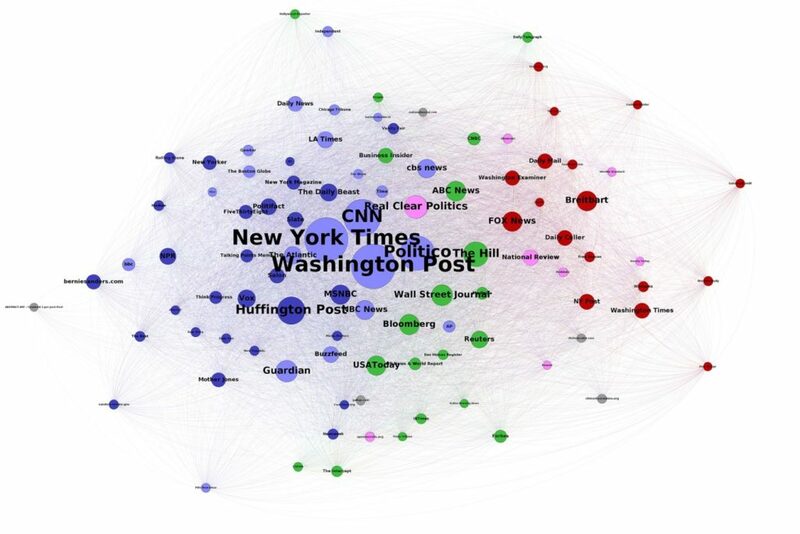 How do new media platforms supercharge the spread of conspiracy theories and false ideas? Is there something different about the way Facebook and Twitter spread hate and lies? How can we stop them from doing so? asks Anya Schiffrin, an adjunct faculty member at the School of International and Public Affairs at Columbia University. 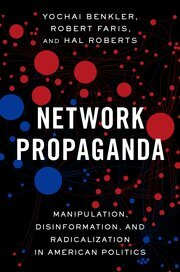 But the larger message from Network Propaganda‘s analyses is that we’re fooling ourselves if we blame our current culture’s vulnerability to disinformation on the internet in general or on social media (or search engines, or smartphones) or even on Russian propaganda campaigns, notes Mike Godwin (@sfmnemonic), a distinguished senior fellow at the R Street Institute. Furthermore, Network Propaganda provides strong reason to believe that reforming or regulating or censoring the internet companies won’t solve the problems they’re being blamed for, he writes for TechDirt. 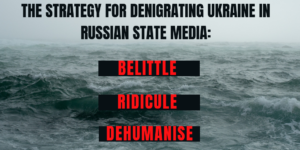 True, the book expressly endorses public-policy responses to the disinformation campaigns of malicious foreign actors as well as reforms of how the platforms handle political advertising. But, the authors insist, the problem isn’t primarily the Russians, or technology—it’s in our political and media cultures.